We are at Up & Running Sheffield on Monday 25th June for another of our Polar live events. We'll be there with the M430 - our latest running watch which you can test out for the evenings session. 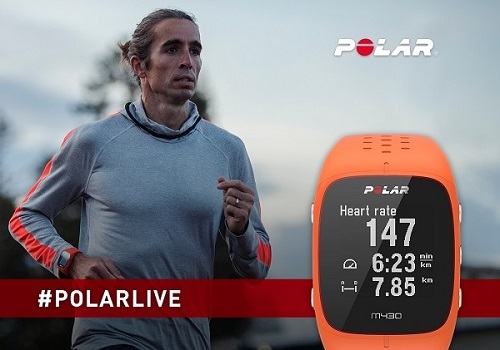 The first 20 people to sign up can test one of our Polar M430 watches, so don't delay! Meet at the store for 5:30, all abilities welcome. Come along if you are in the area.